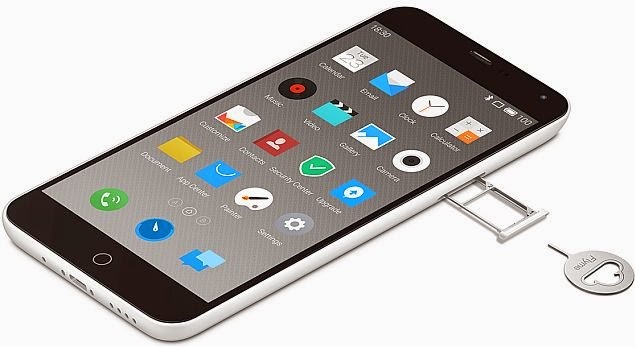 Meizu, the Chinese handset manufacturer, as expected has launched its m1 note smartphone in India, priced at Rs. 11,999. The company alongside also confirmed that Meizu m1 note will be available exclusively via Amazon India at 2pm IST starting Wednesday. 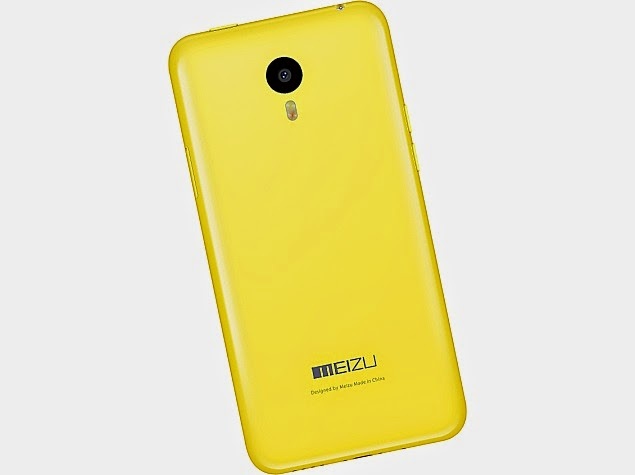 Unlike Xiaomi or Huawei’s Honor brand that have used flash sale model for selling handsets, Meizu has decided to stick with normal sale model for its m1 note smartphone in India. The company in a tweet confirmed that the m1 note will be available in open sale, and also revealed the handset will be available in Blue and White colours variants only in India. The dual-SIM Meizu m1 note features a 5.5-inch (1080×1920 pixels) IGZO (Sharp) display and also sports Corning Gorilla Glass 3. It is powered by a 1.7GHz octa-core (Cortex-A53) MediaTek MT6752 processor coupled with 2GB of RAM, and a Mali T760 MP2 GPU. The smartphone runs Android 4.4.4 KitKat-based Flyme 4 OS. The company on its website touts that the m1 note sports magnesium-alloy chassis that can offer solid and reliable build. It sports a 13-megapixel rear camera with a five-element f/2.2 lens, Blue glass IR filter, and dual-LED flash, and 5-megapixel front-facing camera. Connectivity options on the handset include LTE, Wi-Fi 802.11 b/g/n, GPS/ A-GPS, Micro-USB, and Bluetooth 4.0 connectivity options are on board. The Meizu m1 note bears a non-removable 3140mAh battery, a dual-microphone setup, measures 150.7×75.2×8.9mm, and weighs 145 grams. It comes with 16GB of inbuilt storage, with no microSD card slot for expandability. It features gravity sensor, proximity sensor, gyroscope, ambient light sensor, and digital compass. The smartphone will be available in White, Blue, Yellow, Green, and Pink colours.